Everett Griner talks about the amount of Romaine Lettuce wasted unnecessarily in today’s Agri View. 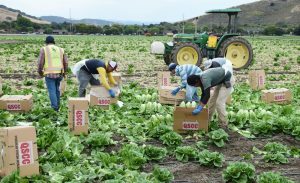 Workers harvest, and box, a field of Romaine lettuce in Salinas Valley, California. 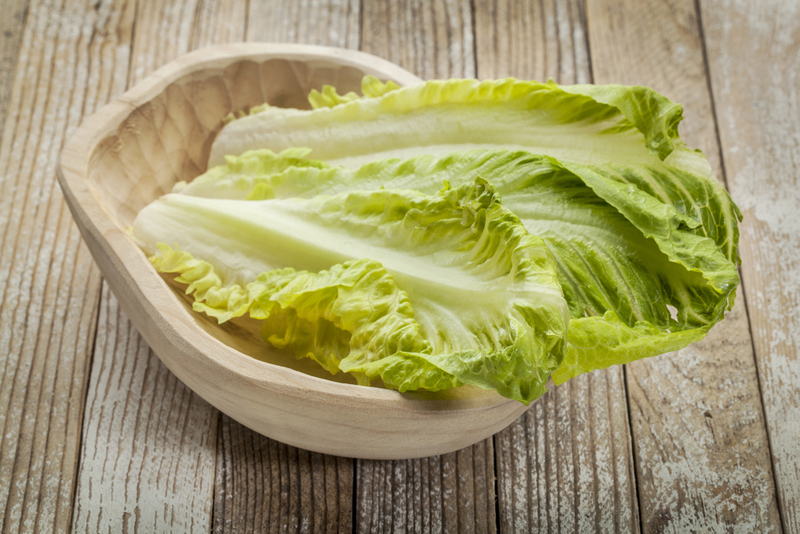 You know that Romaine lettuce scare that shocked most of the country recently had little impact in the area where I live. It was a serious thing. I believe those in charge of protecting our health could have done a better job than they did. All I heard was “throw it away”. We were told it was grown in Arizona. Nearly 100 people in 15 states were hospitalized. You see, California farmers grow more Romaine lettuce than Arizona. Tons of good, healthy, Romaine lettuce grown in California were thrown away. Consumers, in most states, were not sure where theirs was grown. No mention of who grew the contaminated crop. How many grocery stores threw away good food because they didn’t know? It didn’t bother me though. I’ve never tasted Romaine lettuce.